These charts show the areas that most commonly occupy presidents’ time, presidents’ primary frustrations, and their perceptions on internal and external constituents. Choose from the dropdown menu to view 2016 data by the type of institution served. Explore data from the four most recent editions of the American College President Study. Select topics of interest in the left navigation bar to view a single year of data or to compare available data across multiple years. Choose from the dropdown menu for each topic of interest to view data by factors such as race, gender, age, education, number of presidencies served, or the type of institution served. Thank you for viewing the American College President Study. 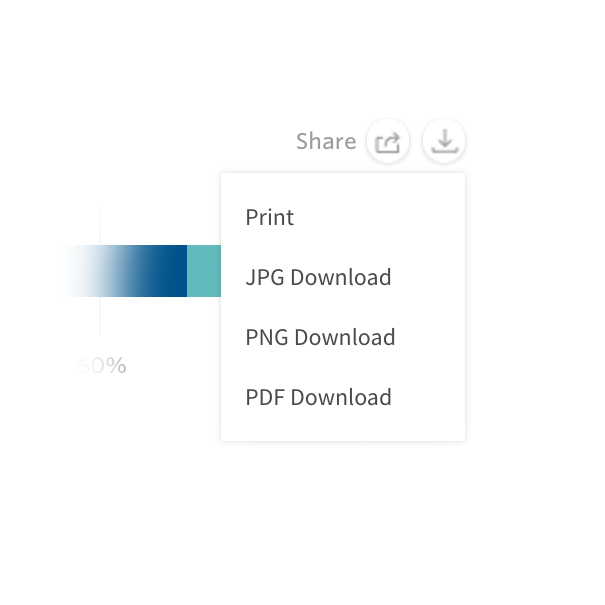 To print the chart you are viewing, please click the download icon beside the chart and select the Print option. 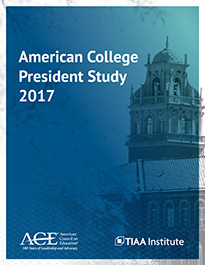 See the American College President Study 2017 interactive data explorer on the duties and responsibilities of college presidents.